Men’s Standard 100% Cotton. 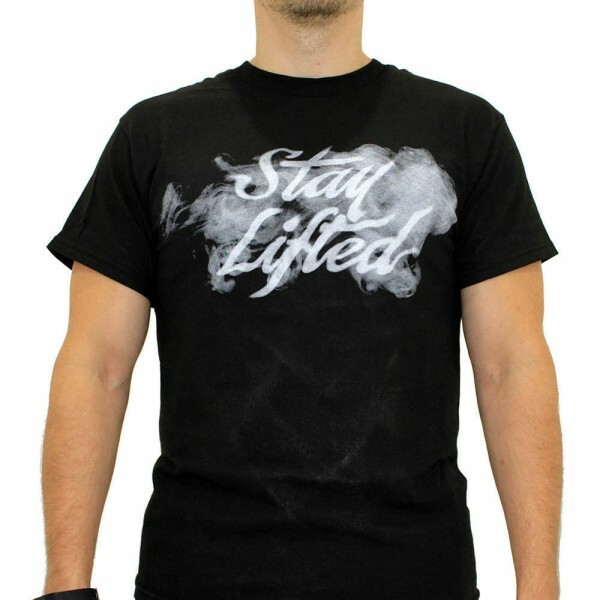 White print on black tee with hand-sewn tags on inside and front. Please follow washing instructions.